2-19 Katase Kaigan, Fujisawa, Kanagawa Pref. Enoshima Aquarium is right outside the parking lot. Very convenient not only for the visitors of the aquarium but also for those who want to explore the area around Enoshima Station. * The parking lots will be open all night long on Dec 31. 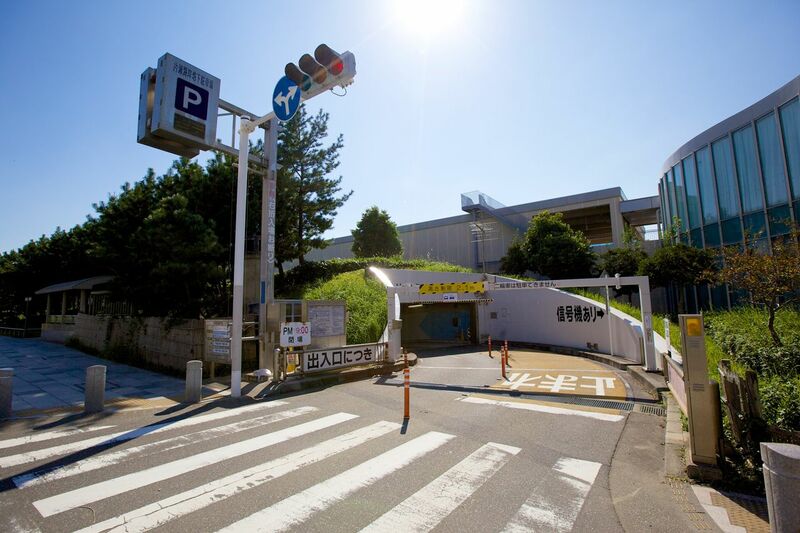 ・Parking fee pre-settlement machines have been installed (in B1F exit area down the C stairways and B2F elevator hall). Please make use of them to pay up first and be able to exit the parking lot smoothly without any last-moment hassle. You can continue using the recharger up to 30 minutes. Please be reminded that there are several rules that you’ll need to follow when using this recharger, including the requirement to “never leave your car unattended while you are recharging”. For more details, please refer to the Terms of Service of Quick EV Recharger posted on site. ・If you would like to support the community’s greening movement, please press the “賛同 (Support)” button. 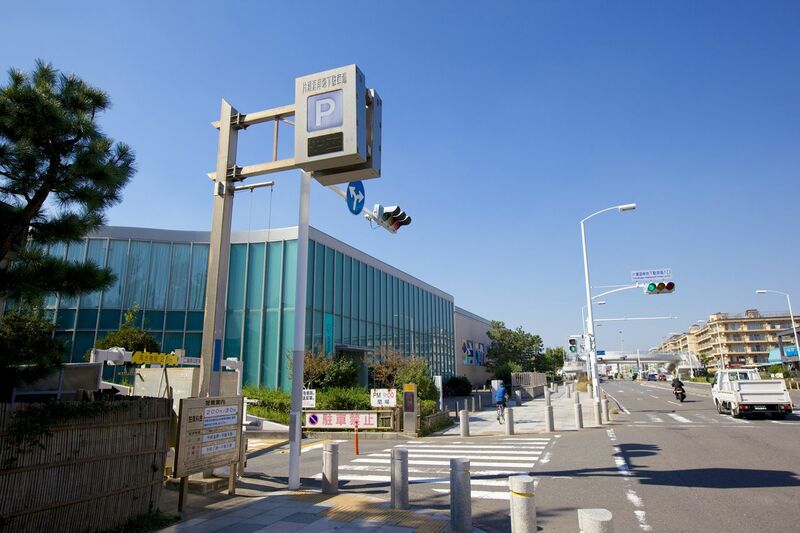 20 yen will be added to the parking fee as greening cooperation money. To the drivers approaching from the direction of Chigasaki, etc. : Please refrain from trying to enter the parking lot by turning right at the crossing.